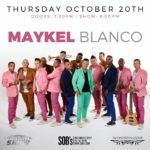 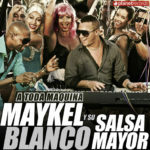 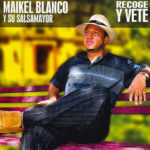 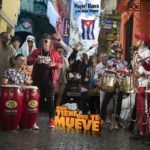 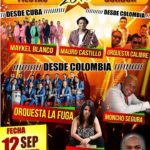 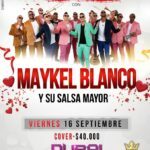 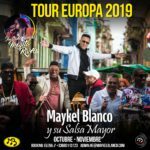 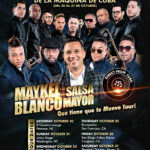 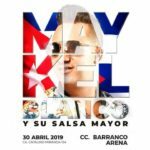 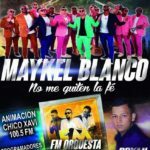 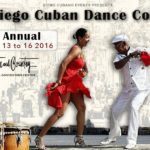 From that moment Maykel Blanco y Su Salsa Mayor has crossed national boundaries becoming an attraction in many countries of the European market, as said the same Maykel in one of his most popular pieces, and that has become a hit. 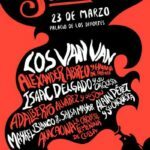 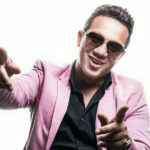 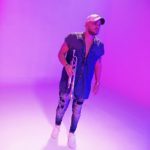 This young 30-year-old musician, is a proud follower of the popular music danceable Cuban wealth and the trade press has qualified his Orchestra as ” La Maquina De Cuba“. 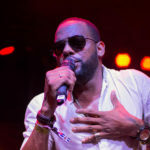 In 2007 he realizes with great success his first two international tour during which his music is heard in his concerts and festivals in Italy , France , Netherlands , Sweden, Belgium and Luxembourg . 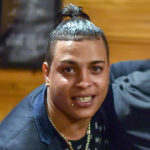 In 2008 he went back to Europe already accompanied by the new record ” Anda y Pegate “, published by Planet Records , where he still Maykel once shook the stage with the infectious rhythms of his Cuban timba.